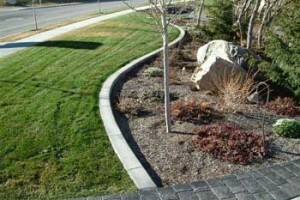 This job was done on an incline so you can see the pattern from many different angles. 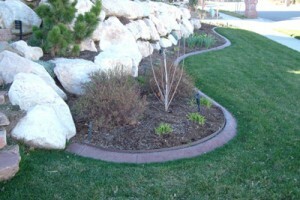 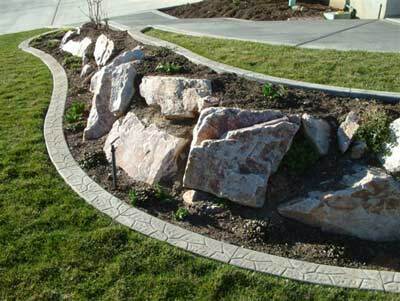 This is on regular “gray” curbing and both the belgian texture and the flagstone pattern were used to create this unique look. 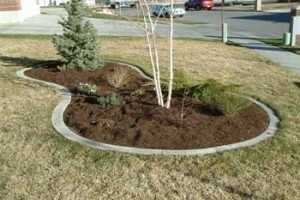 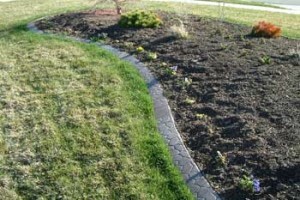 The curb style gives a very clean look to the landscaping.